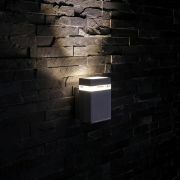 Add a touch of contemporary style to your bathroom or any room in your home with the Prism twin LED wall light. 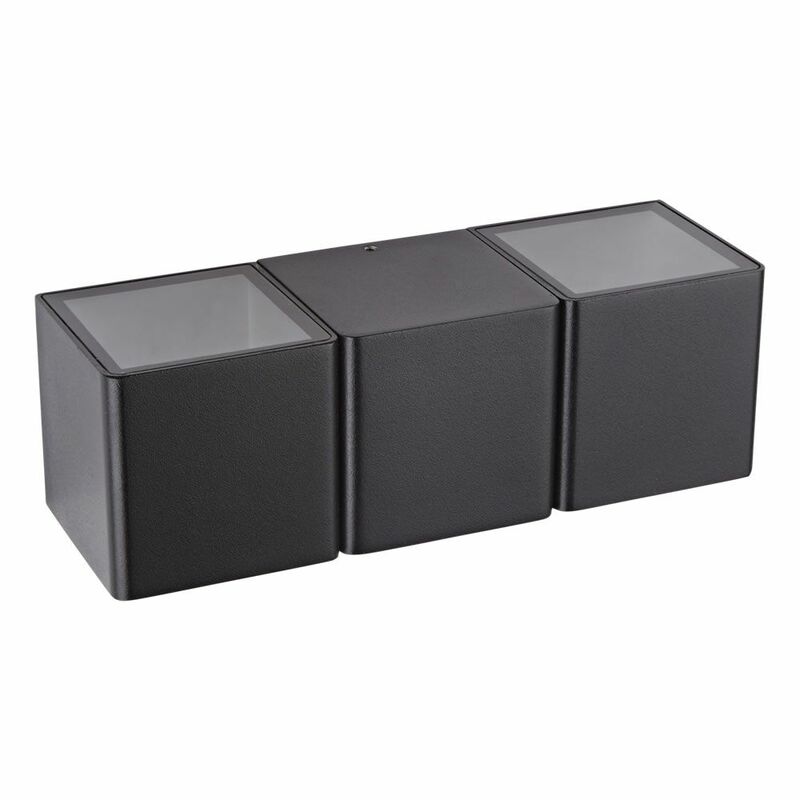 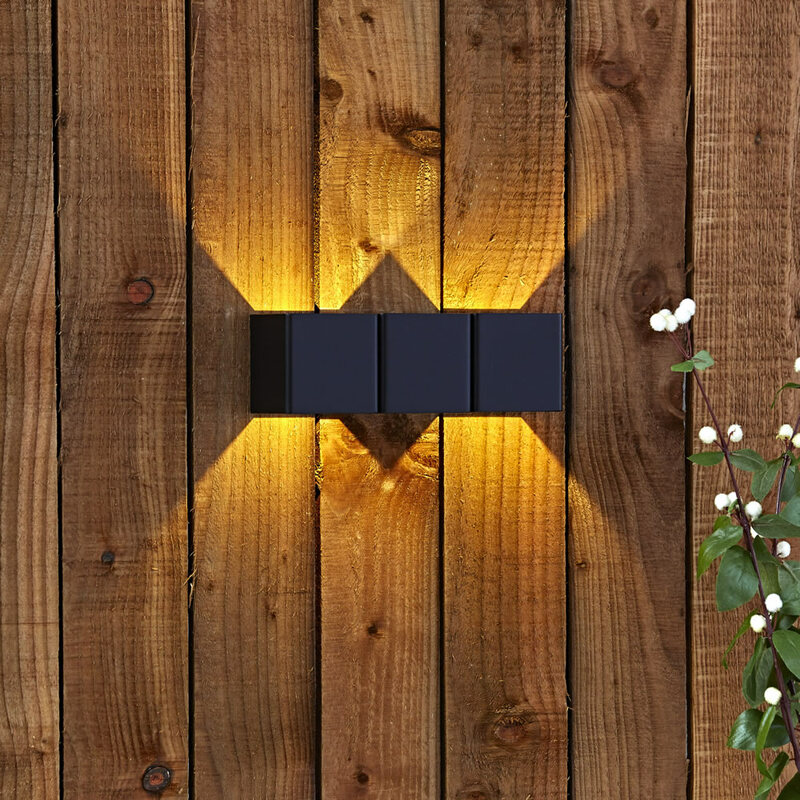 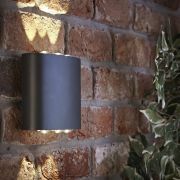 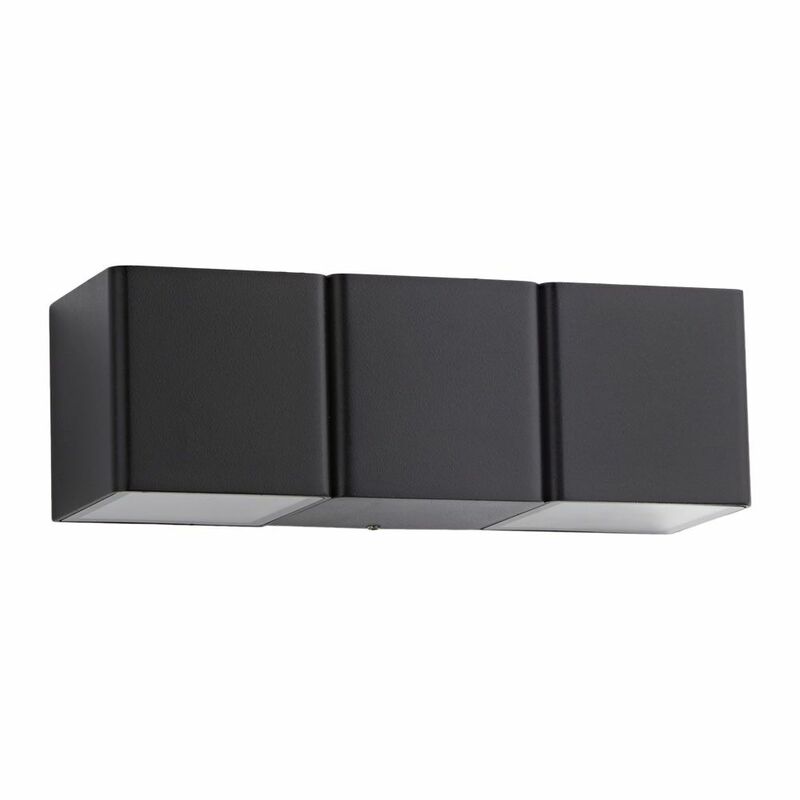 Also suitable for outdoor use, this waterproof IP54 rated wall light features a durable aluminium body and a black finish. 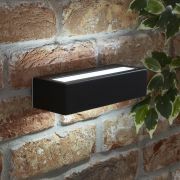 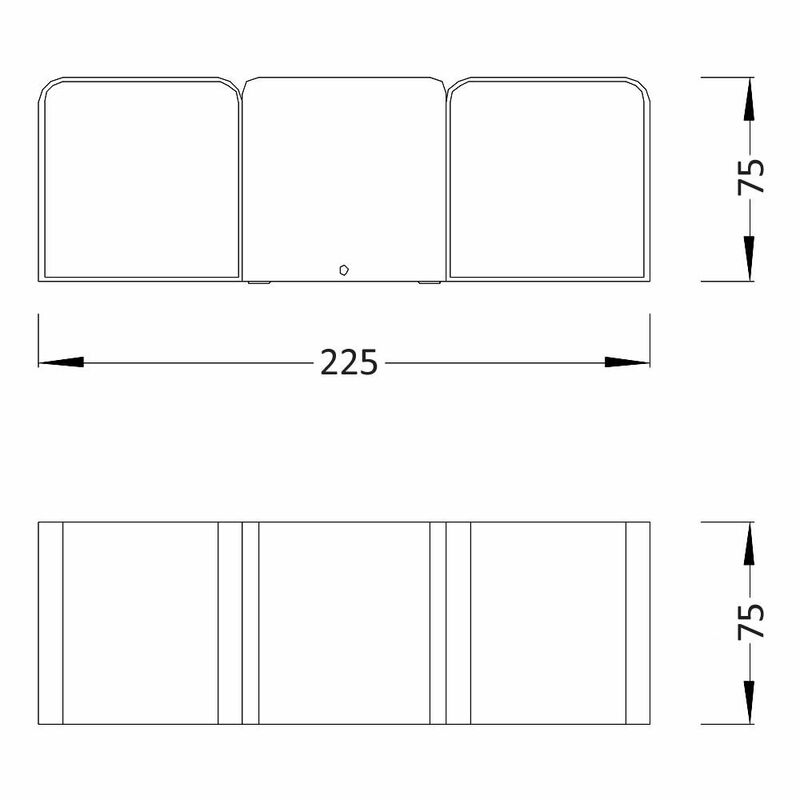 It has two integrated energy efficient LEDs, which boast an impressive 30,000 hour lifespan.